Although plain in appearance, the ZERO discs are far from an original disc. 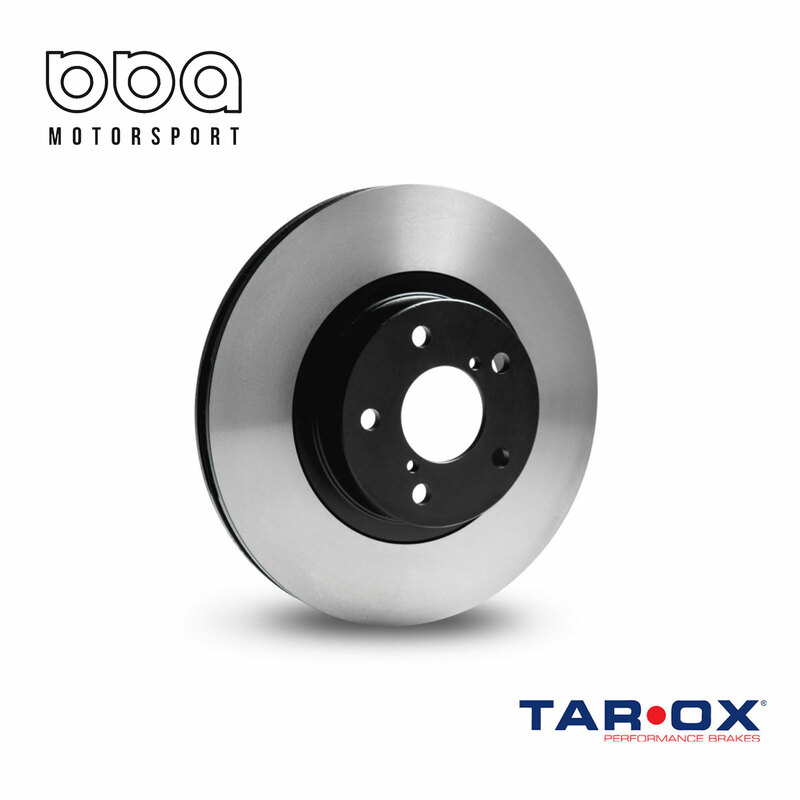 TAROX Zero discs are made from special high grade casts submitted to several levels of heat treatment. An outstanding resistance to high temperatures prevents warping and cracks. The final hand finishing leaves them incredibly smooth allowing them to mate to pads efficiently, increasing life of the disc and pad. The ZERO has proved highly successful in both circuit racing – where regulations do not allow modified brake systems – as well as group N competition. Regular use in international Endurance racing saw the Zero last up to twice as long as a regular plain disc.